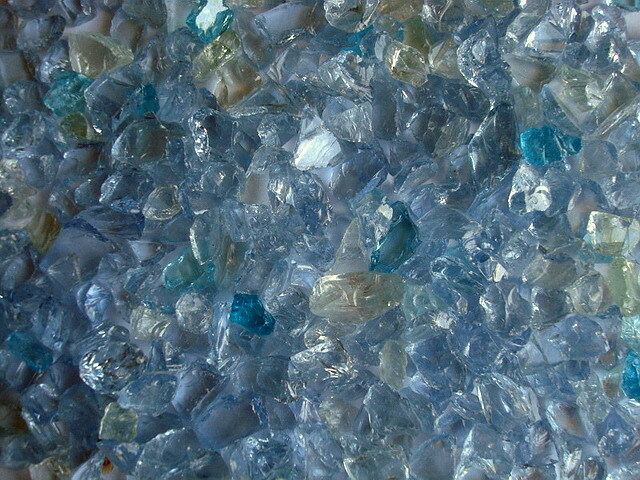 Glass rocks and glass stones in ocean blue are new products on the market for glass for gabion filling. 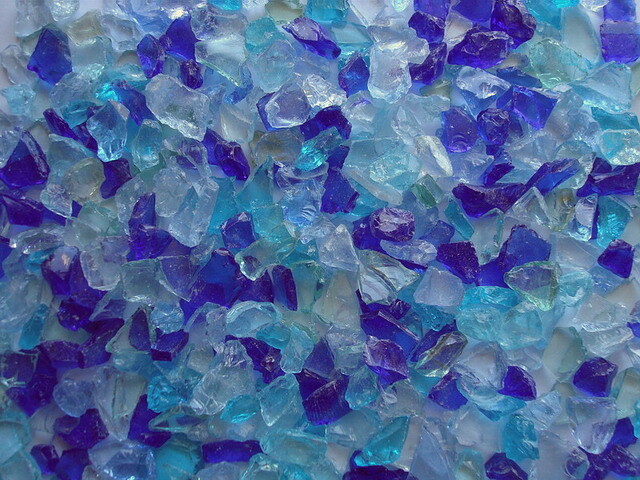 The broken glass rocks in dark blue-ocean blue are used by the natural stone trade, gardening and landscaping, trade fair construction and designers for filling exclusive light gabions and open space design. DECO STONES gabion fillings made of glass are new products and are produced from genuine coloured glass. Like all glass products, these dark blue ocean blue glass blocks are almost infinitely weatherproof and colour stable. 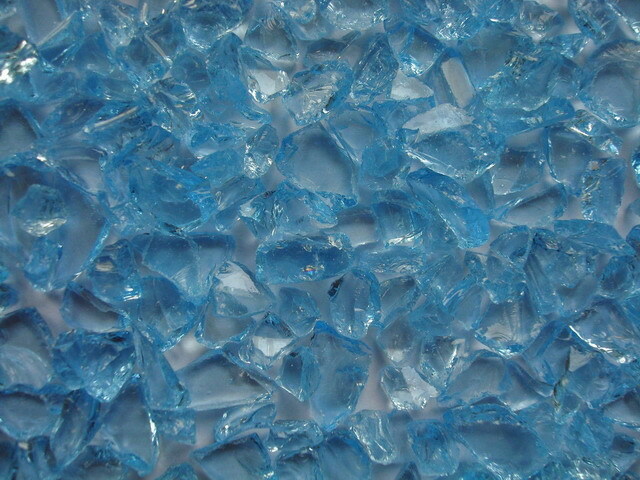 The attractive glass colour of the ocean blue-dark blue glass blocks is effective and versatile. 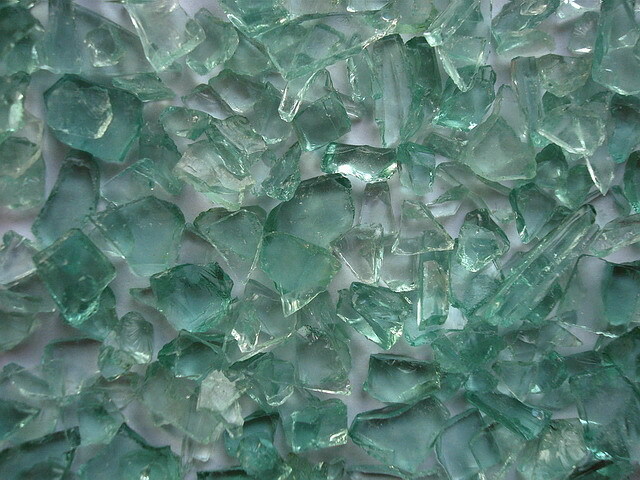 This gabion glass is rarely produced. 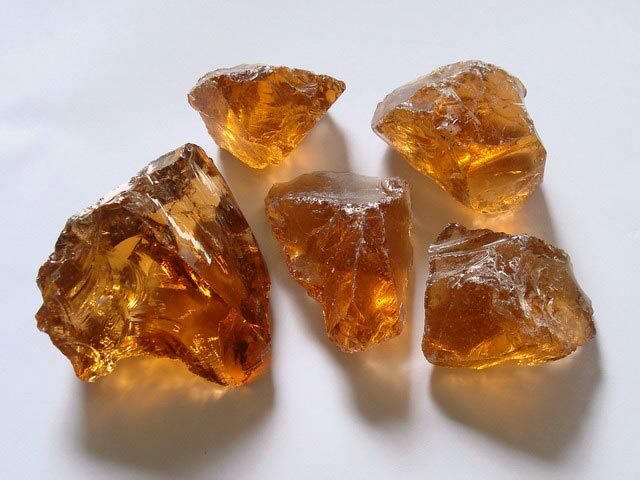 This extraordinary glass colour is therefore a rarity on the market. Planners and gabion manufacturers for whom the cobalt blue glass rocks are too dark and the turquoise coloured glass stones too greenish will get their wishes fulfilled with this novelty. 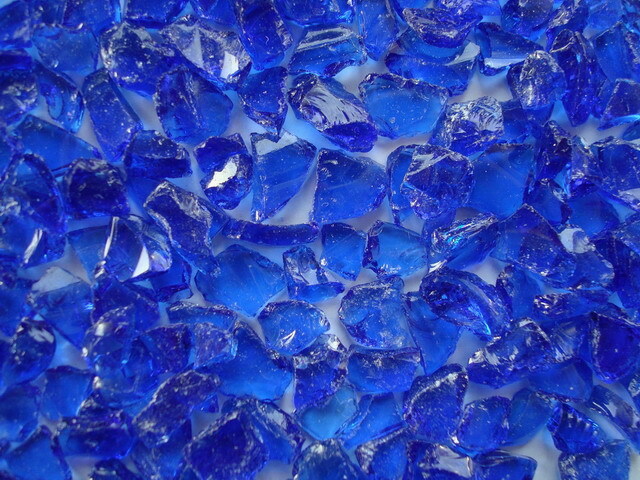 Glass rocks in dark blue or ocean blue are better radiolucent than the usual cobalt blue glass rocks. Especially when you want to fill luminous gabions with them, you will appreciate this advantage of ocean blue glass blocks. Also in daylight the decorative, ocean blue glass gabion stones are irresistible to the observer. 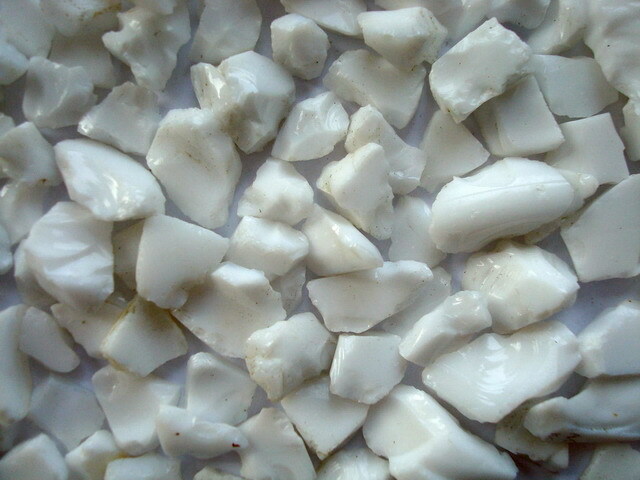 As a wholesaler and retailer, DECO STONES sells rocks of glass or glass blocks at attractive prices. The available grain sizes are adapted to your needs and leave almost nothing to be desired. Let us inspire you and buy these beautiful rocks of dark blue ocean blue glass simply by clicking. All marketable sizes for gabion filling, also in large quantities, immediately available from stock. 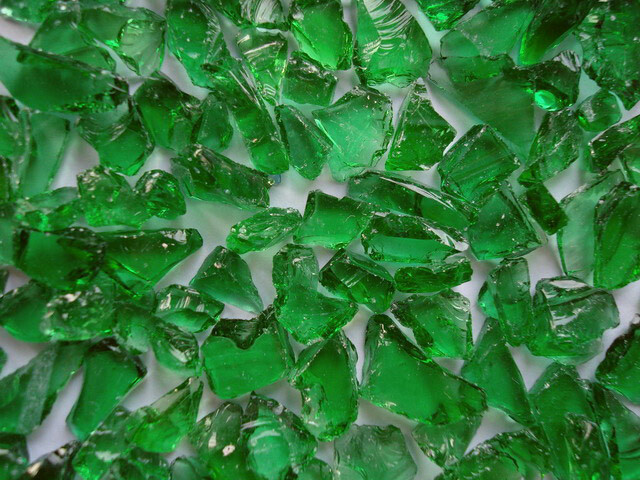 Why do people like to buy glass for gardening and landscaping from DECO STONES? 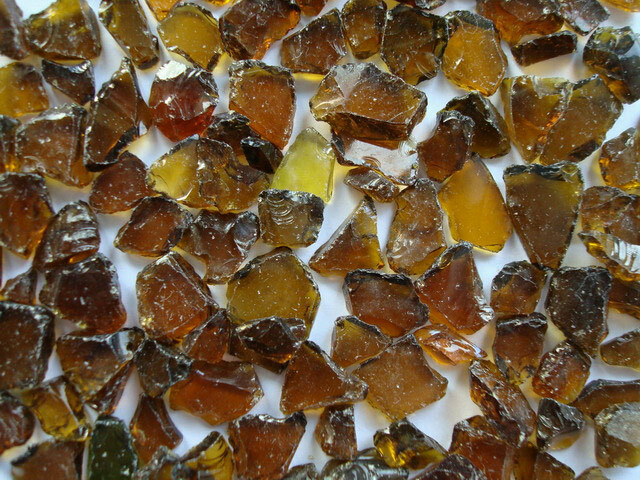 We were one of the first suppliers in Germany to successfully introduce glass for use in gardens and landscapes. You can trust us. Glass rocks sale is our thing, from the very first hour. You buy all glass rocks directly - without intermediate trade. Buy glass rocks now for a good price! DECO STONES Import/Export, your wholesale and retail partner for ocean blue glass rocks, for filling gabions or as solitaire decoration in horticulture and landscape gardening.